The Seven Dwarfs Mine Train opened a year ago this month, and it quickly became one of my favorites. I love a smooth family coaster, especially one with rich storytelling elements. 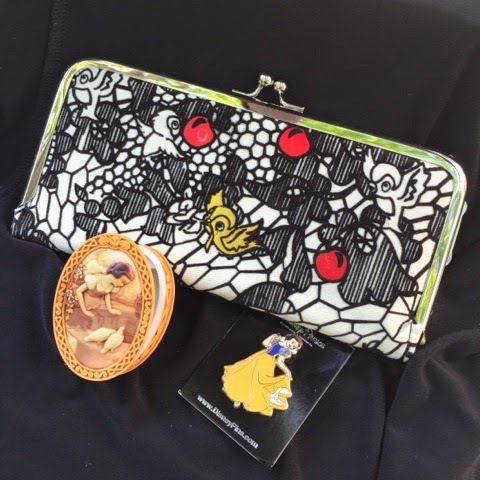 In celebration of its one year anniversary, I'm giving away a Snow White gift pack! This giveaway is open through June 1. Enter through the Rafflecopter below, and please spread the word! All items are new with tags. U.S. entries only, due to shipping.